Yo! Are you a Musician or Music Freak? Do you love loud screaming guitars and insane jam sessions? Then you're going to love our Amped Guitar Saddle Bag for Musicians and Music Freaks! 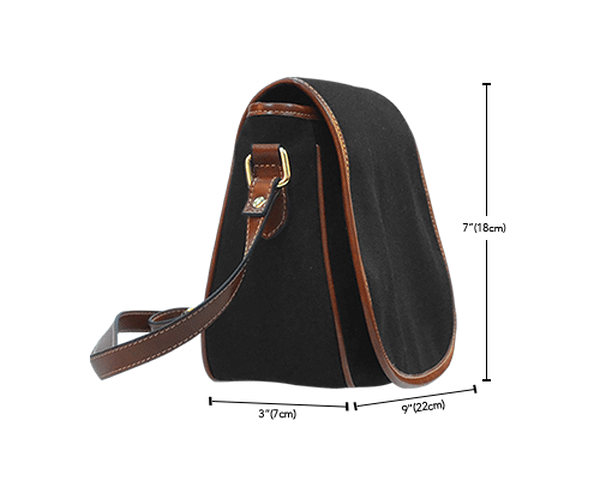 All of our Canvas/Leather Saddle Bags are custom-made-to-order and handcrafted to the highest quality standards.